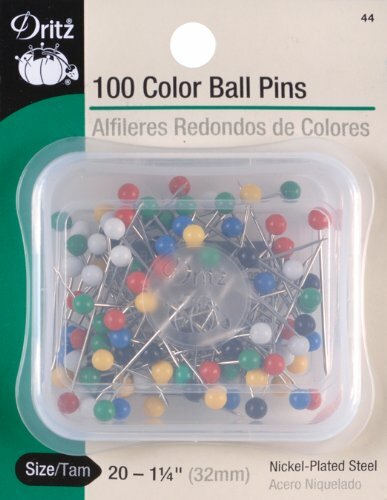 Stainless Steel Rustproof General purpose sewing pins. For medium weight fabrics. multi color heads. Nickel-Plated Steel General purpose sewing pins.